Open views! 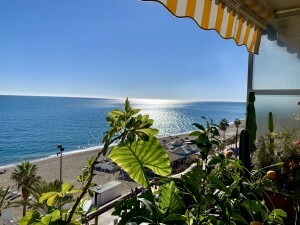 This beautiful apartment boasts panoramic views of the sea and mountains in Altea, Costa Blanca. 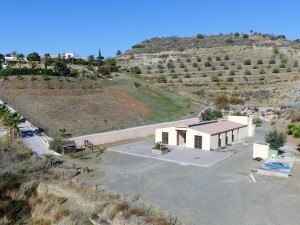 75 m² apartment with 1 bedroom and bathroom + guest toilet. There is a good sized living room with open plan kitchen and a fireplace. 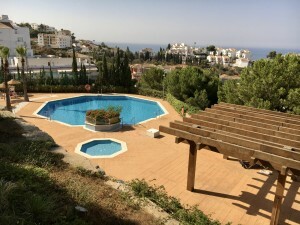 This well maintained apartment is located in the hills behind Altea. The Altea golf course is a few minutes away. In this area there are numerous hiking trails, (water) sports activities and a broad offer of cultural activities like theatre, opera and cinema. The residence has both a heated indoor and outdoor pool and also a small fitness room with cardio equipment. The apartment has underfloor heating and is very light. The sun shines all day on the property and terrace! 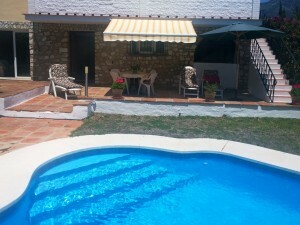 There is a private terrace of 18 m² with a fireplace and beautiful sea and mountain views. The apartment has lots of privacy, is bright and very serene. From the private terrace you can literally enjoy the sun all day long!